We are attending every day between 08 a.m. and 17:00 p.m. With pause for the lunch. Click to see the Student Manual. Have you read the Deliberation that regulates the Program? Access in the area of Policies of the PPGD - UERJ. Pay atention to the rules. Doubts about deadlines, thesis and dissertation presentation or other matters? Contact us. Phone:55 21 2334-0557. Click on the button to more informations about the Academic Office of PPGD - UERJ. know about the members of Faculty Board of the PPGD - UERJ. Click on the button. Know about of the Secretary Team. Click on the button below. Access on the button below the Notices and Bibliographies. Acesse informações sobre defesas e prazos no link abaixo. Informations about Scholarships. Click on the button below. Access here the Deliberation and the regulation of the PPGD - UERJ. See the last deliberations of the Faculty Board - PPGD. 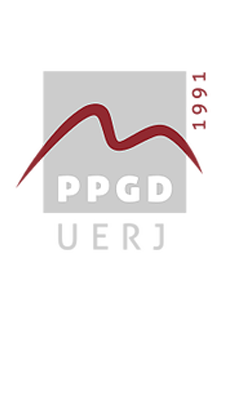 See all videos of the PPGD. Clik on the button below to send an email to academic Office or to view the access map to the PPGD - UERJ.